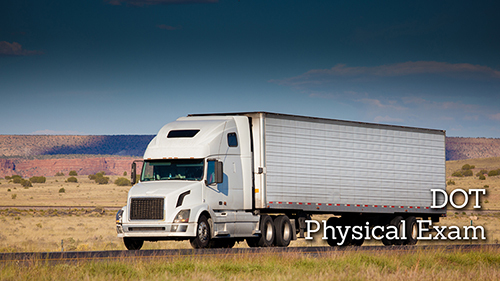 A DOT Physical Exam determines whether or not a driver is physically able to safely operate a commercial motor vehicle. The physical exam evaluates a driver’s medical history, vision, hearing, blood pressure, respiratory system, & physical attributes. Drivers may be medically cleared for up to two years, with some exceptions that are determined by elements such as blood pressure and glucose levels. Vehicles transporting hazardous materials that require the vehicle to be placarded. 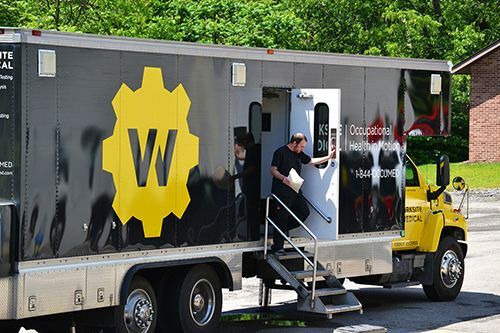 With our fleet of state-of-the-art mobile medical units, Worksite Medical® can bring its highly trained medical technicians to you. We will get your team members in and out of testing, and back on the job in no time. Get all of your medical surveillance testing — such as a DOT Physical and Drug/Alcohol Testing — done right at your job site all at once, at your convenience. Can’t get everyone together on the same day? No problem. We can put a schedule together that’s right for you and your team. “The employees who conduct our audio and fit testing are top-notch. I find good quality control in all aspects of dealing with Worksite Medical®. I appreciate Worksite Medical’s follow-up”. Would you rather send your team to a medical clinic? We’ve got you covered. 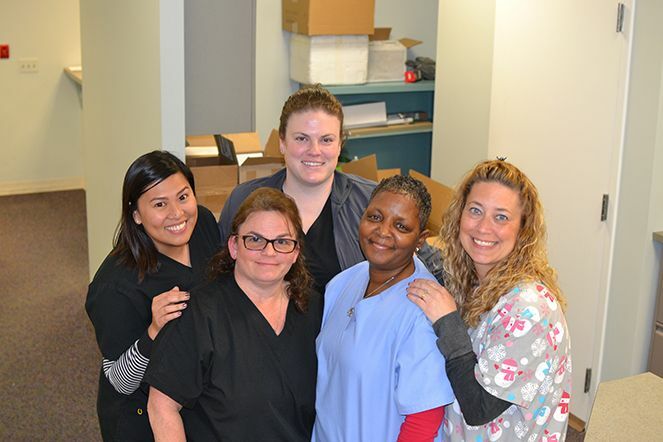 With our specialized occupational medicine clinics in Ellwood City, PA and Belcamp, MD, you’ll never have to send your team to urgent care or an emergency room for testing again. Our clinics are built for people on the job and on the go. From DOT Physicals and drug testing to workplace injury care, Worksite Medical® has you covered. We accept most workers’ compensation insurances. Walk-ins for individual exams are welcome.